Derriston will be renamed S4 Capital this morning, with the former WPP chief as executive chairman. Stock market investors will give their first verdict today on Sir Martin Sorrell's new Media Monks-led business after the completion of his reverse takeover of Derriston plc. 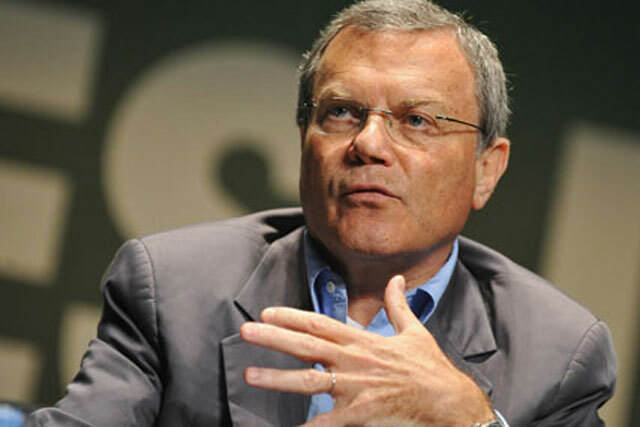 Commenting on yesterday's news that WPP was merging Y&R with VML, Sorrell said: "For what it’s worth, I would have branded it Y&R/VML, particularly as the VML management (rightly, in my view) have the key positions. It would have been more sensitive and magnanimous."